At Luminis Beauty Spas, we are committed to making every woman feel good about herself, whatever her age or stage in life, because we believe when you take care to look and feel your best, you feel better about yourself. Our beauty salons offer a welcoming, unintimidating environment where you can enjoy relaxing treatments with real results, all tailored to your skin’s needs. Our friendly Skin Care Experts are dedicated to delivering honest, professional skin care, combining high performance techniques with state-of-the-art technology. 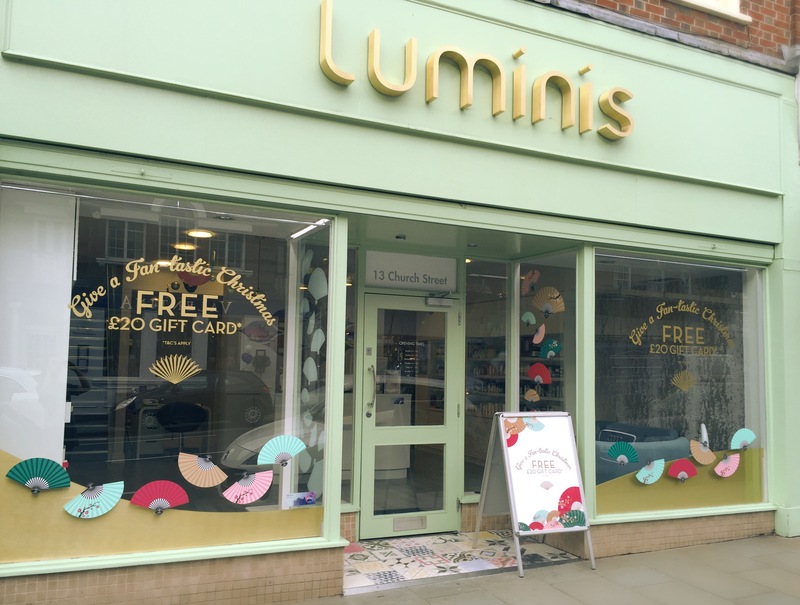 Whether you’re looking for a full day of pampering or have just a lunchtime to spare, find the perfect treatment at your nearest Luminis Beauty Spa. Had very nice experience and was in capable hands! Jade is always very helpful and diligent in job and friendly. Honestly such an awful pedicure. The girl who did my nails was miserable. The paint job was awful - could have done it better myself. They chipped within a few days and after a week and a half have almost completely gone. Would not recommend especially as very pricey for the disappointing finish. Excellent customer service and very happy with the result, would recommend her. Really happy with our pedicures and manicure. Friendly and professional as always. All ready for holiday! Very relaxing and felt thoroughly spoilt. As always a great experience. Hayley and the team are fantastic. Lovely welcome, good treatment (Cloud 9) and very professional. I had the relaxing aroma massage. It was certainly relaxing. Kashani my treatment therapist listened to me when I explained my needs and responded with the appropriate treatment. The whole experience was lovely. Thank you so much. I visited Luminis in Reigate for a buff and spray tan today. Never having had one before I was a little that I’d end up walking out looking as if u’d been tango’d but I clearly shouldn’t have worried!!! Kashani put me immediately at ease and talked me through the whole thing and I’m really pleased with the result!! Have booked to revisit ahead of my wedding in August and won’t be at all nervous next time!! !